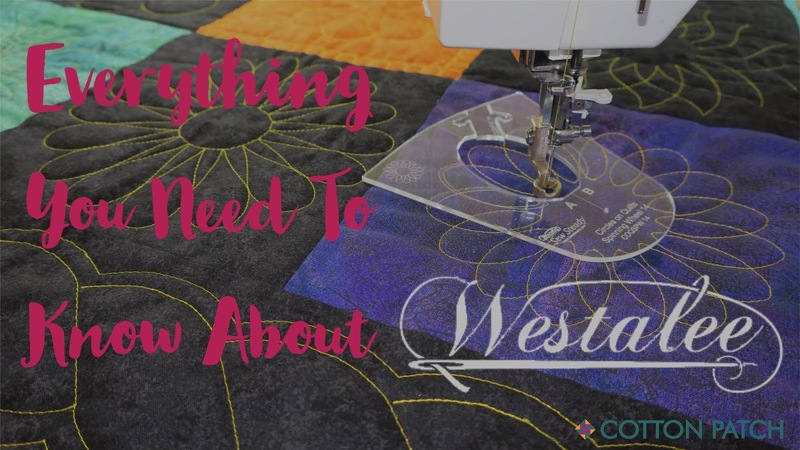 Westalee Rulers are an innovative system of foot & ruler that allow you to achieve the creative quilting you’ve always dreamed of from your very own domestic sewing machine. 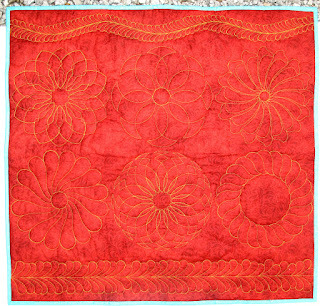 It opens up design possibilities that are normally the reserve of long-arm machine quilters. In today’s post we are going to take a look into how the Westalee Ruler sets work and what you can achieve by using them. 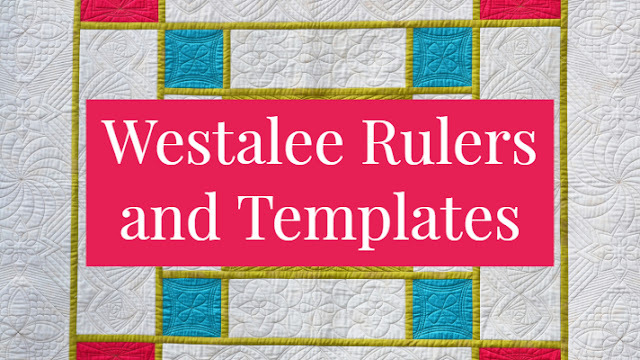 For even more details and to see all of the templates we have on offer, head over to our Westalee Rulers e-book or visit our website. 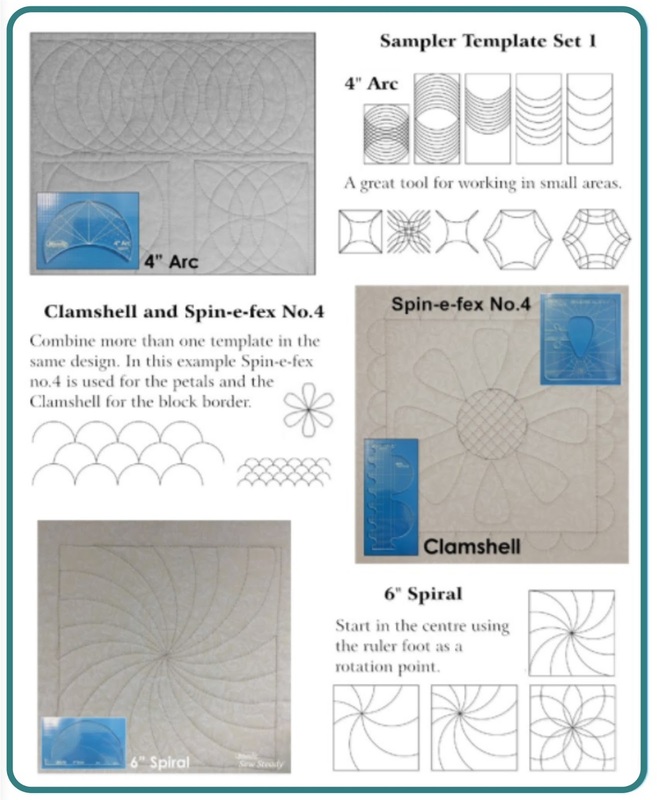 The Westalee Ruler Foot is different from any other foot on the market and has been designed to work specifically with the Westalee Quilting Templates. 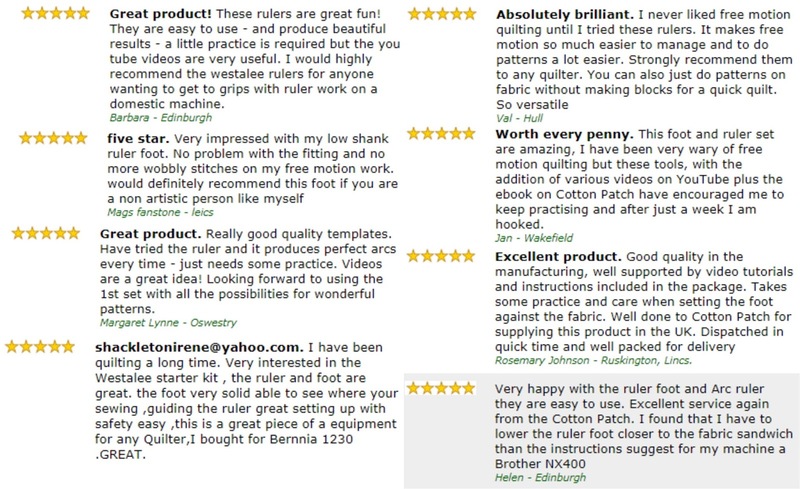 The ruler foot is designed to float just above the quilt sandwich and has no hopping mechanism which would get in the way of your hands and impede your vision. This also allows for more control and greater ease of movement. The ruler foot is exactly ½” in diameter. 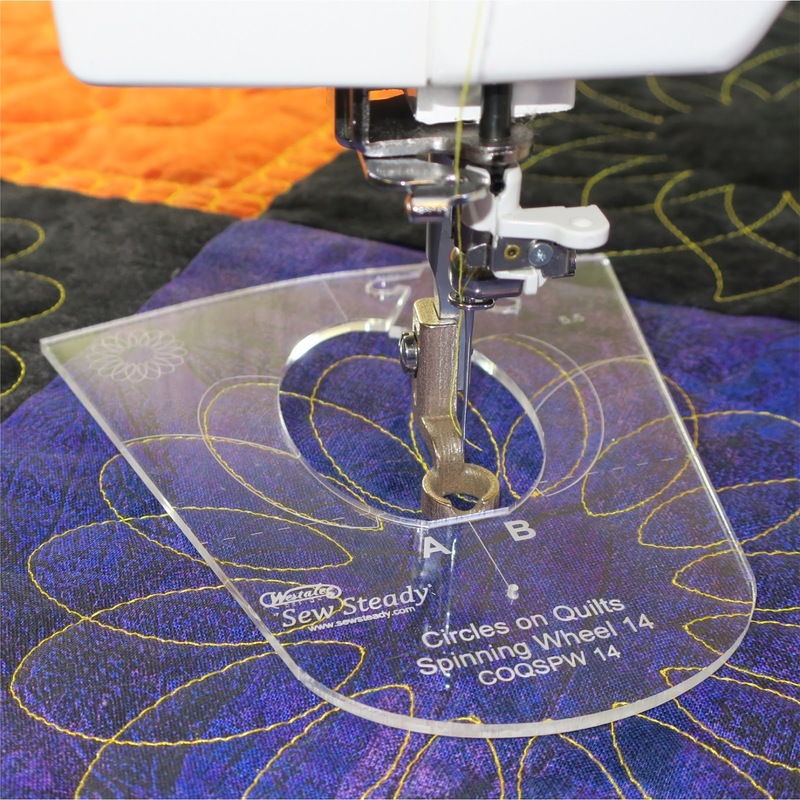 This means that when you move the foot around a template your machine will always stitch a consistent ¼” away from the edge of the template, which is a huge help when you plan and quilt your designs. 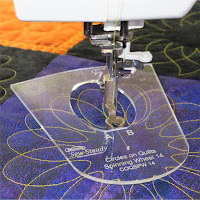 It enables you to use your ruler from all sides and work inside and outside the templates, plus there is no flat spot in your quilting caused by the cut out at the front of the foot. Check out this video below to see exactly what can be achieved with the Westalee Ruler Foot. 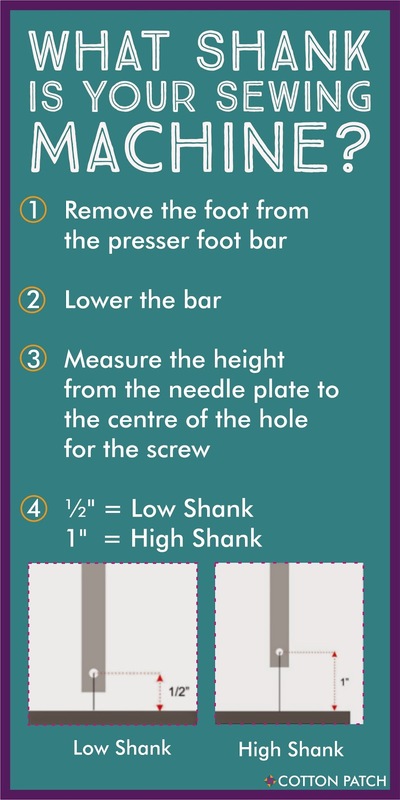 Leonie West, the Australian designer of Westalee products set out with the aim of making these rulers as accessible to as many domestic machine users as possible. 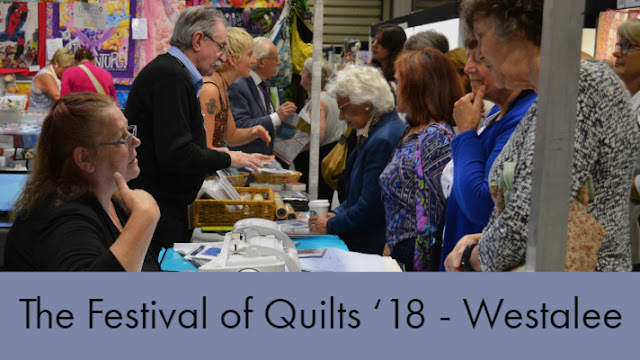 The result means that there are four different types of foot available to cover the many different makes of sewing machine available on the market, including Pfaff, Janome, Brother, Juki, Singer and more! The four types of foot are High Shank, Low Shank, Medium Shank and High Shank Special. 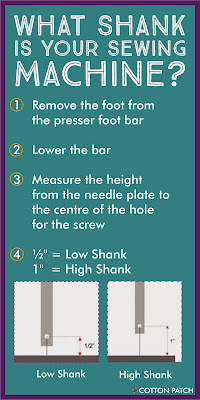 For more information about which shank ruler foot you should use, plus a fairly comprehensive list, see our e-book. A New World of Quilting Possibilities! The essence of the Westalee Ruler concept is that it enables you to free motion quilt, but in a controlled way. If you would love to give free motion quilting a go but have always shied away from it then Westalee Rulers are here to guide you. There are so many different templates on offer, so let’s take a look at what you could actually achieve! All of the templates above are included in Sampler Template Set 1, which is a great starting point for discovering Westalee. As you can see, it offers many different design options to get your creative juices flowing. The videos below demonstrate how two of the templates in Set 1 are used to create a quilt design. Like what you’re seeing? 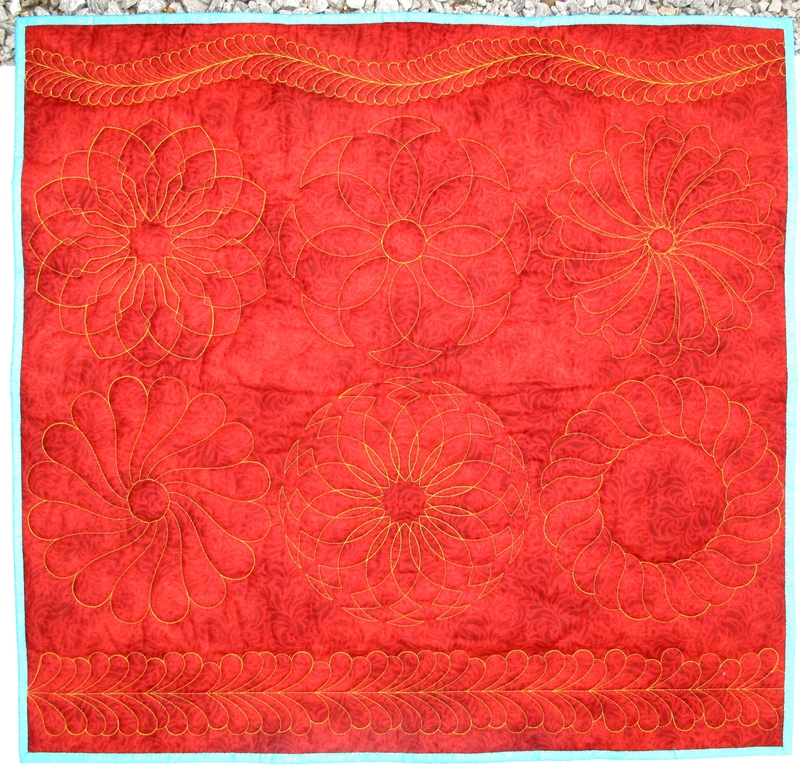 These samplers are made using some of the templates that we have in stock. So, are your fingers itching to try? 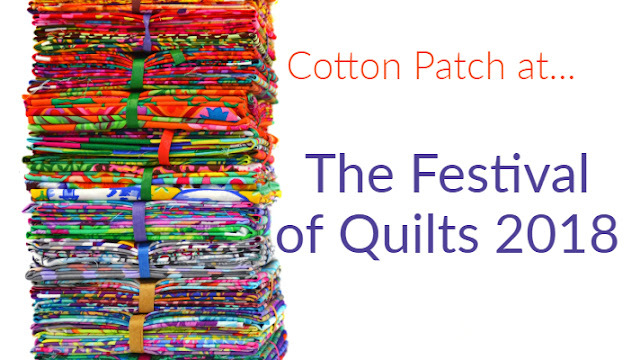 Take a browse of our range on the Cotton Patch website to see what catches your eye, though if you are brand new to Westalee then we would highly recommend beginning with the Ruler Foot Starter Set which includes the Westalee Ruler Foot, the 12" Arc template, an adjustment guide and stable tape. 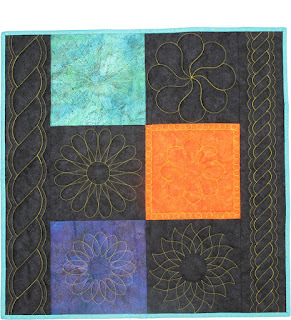 Do you teach patchwork and quilting? Would you be interested in teaching how to use the Westalee Ruler Foot and Templates to your local students? 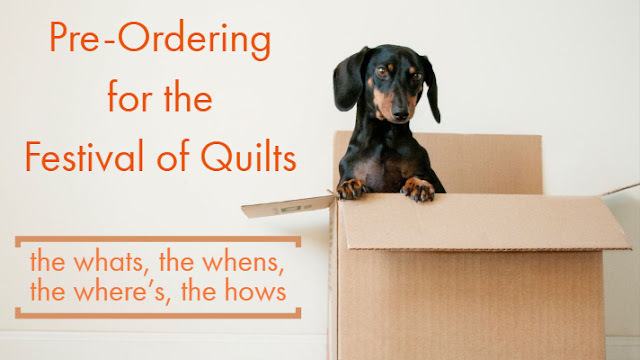 If the answer is “YES”, drop us an email at mailorder@cottonpatch.co.uk with ‘Westalee For Teachers’ as the subject line and we will send you details of how we support teachers.